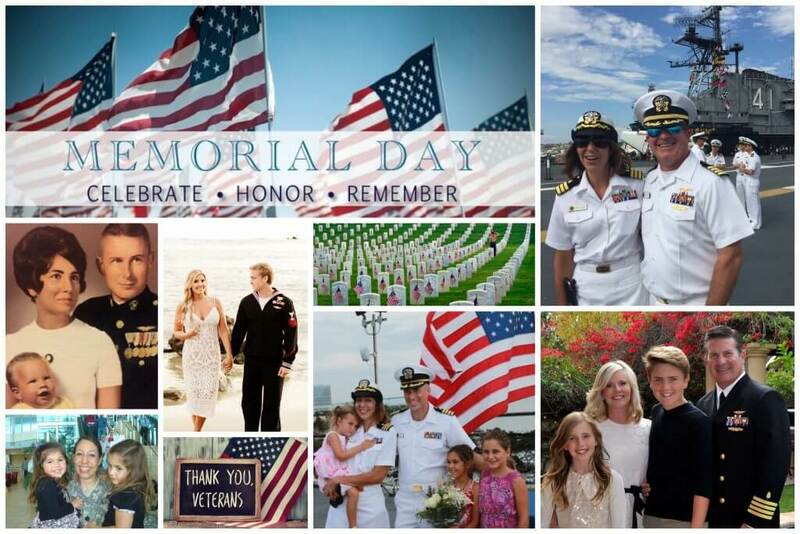 As we gather with family and friends this Memorial Day weekend and mark the beginning of summer, please join us in celebrating those who have courageously given their lives. This weekend, we take the time to reflect on those that made the ultimate sacrifice for our country so that we continue to enjoy our freedom. At Restore SD Plastic Surgery, our entire team has first-hand experience of the commitment our soldiers, sailors, and Marines make on our behalf. Both of our physicians were Navy surgeons who deployed to Afghanistan and witnessed the sacrifice our young men and women make to protect democracy. Dr. Trent Douglas, son of a retired Marine Colonel, proudly served 22 years in the Navy as a physician, earning the rank of Captain. Dr. Katerina Gallus, whose father served in the Navy and went on to retire from the NYPD, also retired after 20 years of service in the Navy. She is married to a Navy Surgeon and Naval Academy graduate. Erin Murphy, our talented aesthetician, is the daughter of an Army colonel, and Jordyn Andrews, our office manager and patient care coordinator, is engaged to be married in less than a month to a decorated Navy SEAL. During their time in the Navy, Drs. Douglas and Gallus worked hand-in-hand with orthopedic and trauma surgeons to restore function to our wounded warriors. 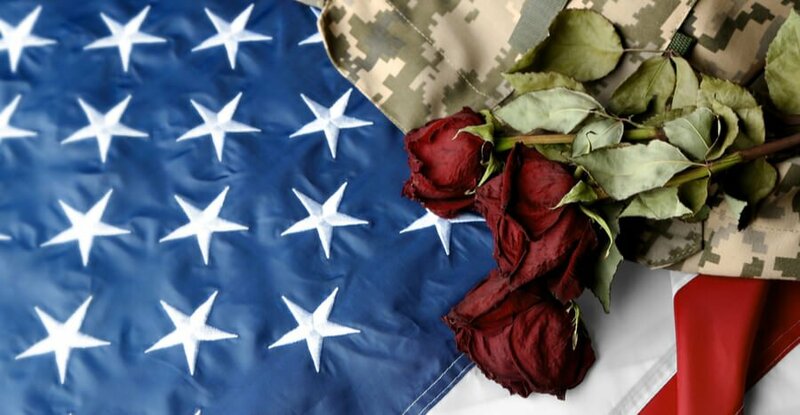 Many of the men and women they cared for had experienced the loss of fellow soldiers as well as suffered devastating injuries in conflicts in the Middle East. Dr. Douglas and Dr. Gallus are grateful for having had the opportunity to not only serve our country, but to care for those who have made huge sacrifices. Our personal experiences have left us with a true appreciation of the sacrifice that so many make to protect our nation’s freedoms. We are grateful for our military ties and continue to celebrate our active duty members with special cost savings. Wishing all our community a safe and enjoyable Memorial Day weekend!